DIVA DISH! 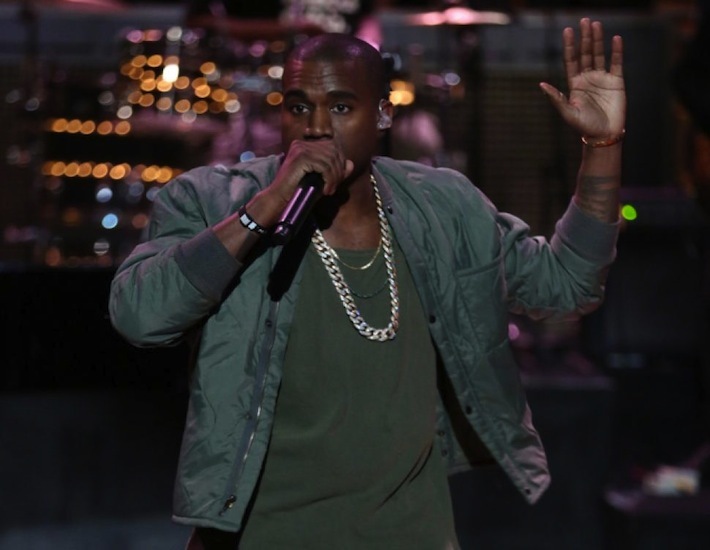 Kanye Spends Day With Baby North and Grandma! By The Gossip Table | March 4, 2015 | Dish! Catch all the hottest dish on The Gossip Table, Weekday mornings at 10 a.m. on VH1. 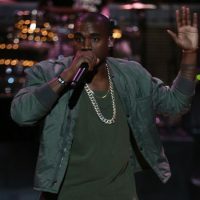 DIVA DISH Kanye West Apologizing So New Album Will Be A Success! DIVA DISH! 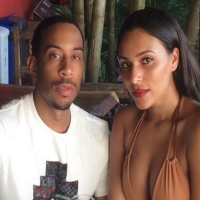 Ludacris’ Soon-To-Be Born Baby Secrets Revealed! DIVA DISH! 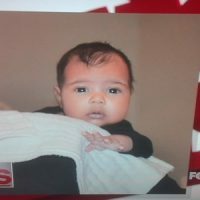 More Chris Brown Baby Mama Drama! Plus: Karrueche’s Beautiful Revenge!